Benefit Brow Zings* RRP £23.50. 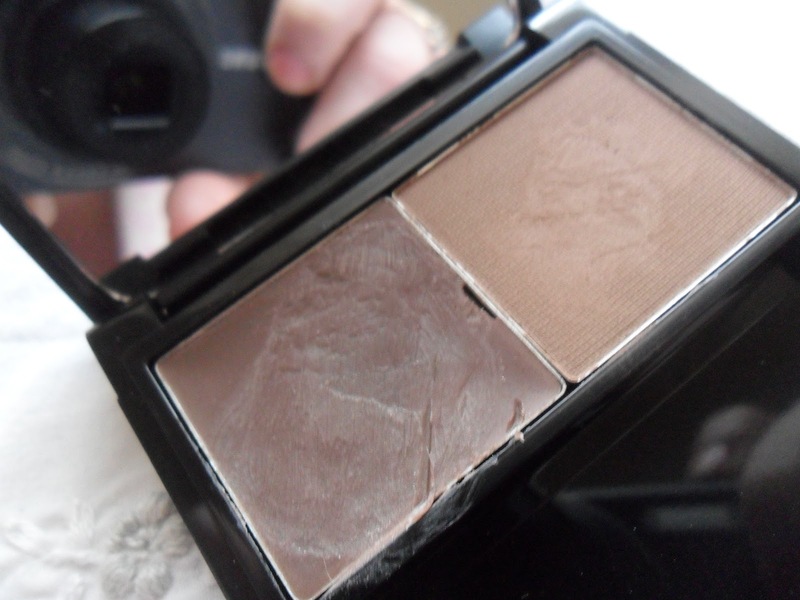 This compact contains brow wax, brow powder and a little brush and tweezers to help you get the look, I have been religiously using this product for the last 2 weeks and it has definitely become my must-have beauty product. This takes a matter of seconds to apply and is just fantastic, it stays put all day too thanks to the brow wax!! It makes such a difference doesn't it hun! 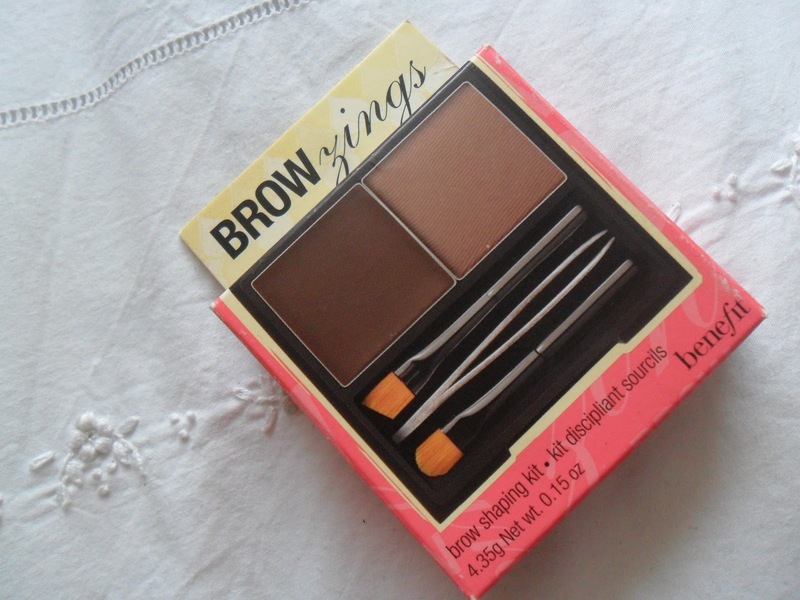 Oh I really want to try brow zings! 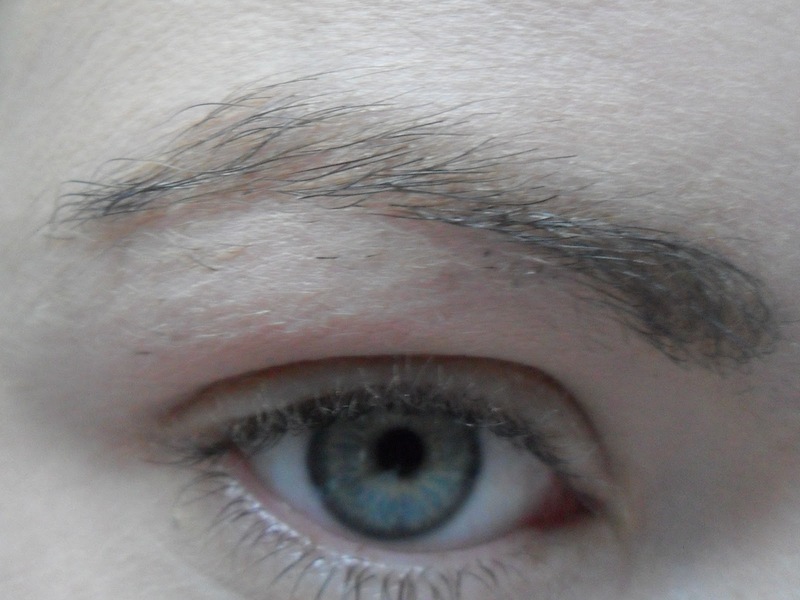 I just have a little cheap pencil it has a brow brush on it, i brush the brow up then fill in and shape, Done! I would highly recommend this as a treat. 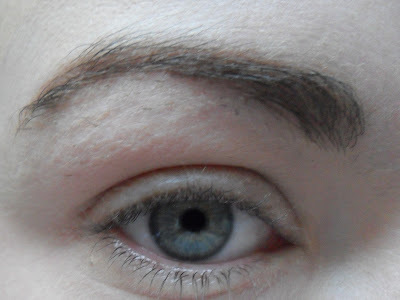 Brow pencils are fab but this just stays in place alll day! 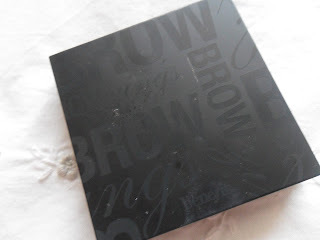 Oooo I will have to have a look at Speed Brow! I can usually do a much better job than this but I was in a hurry lol!